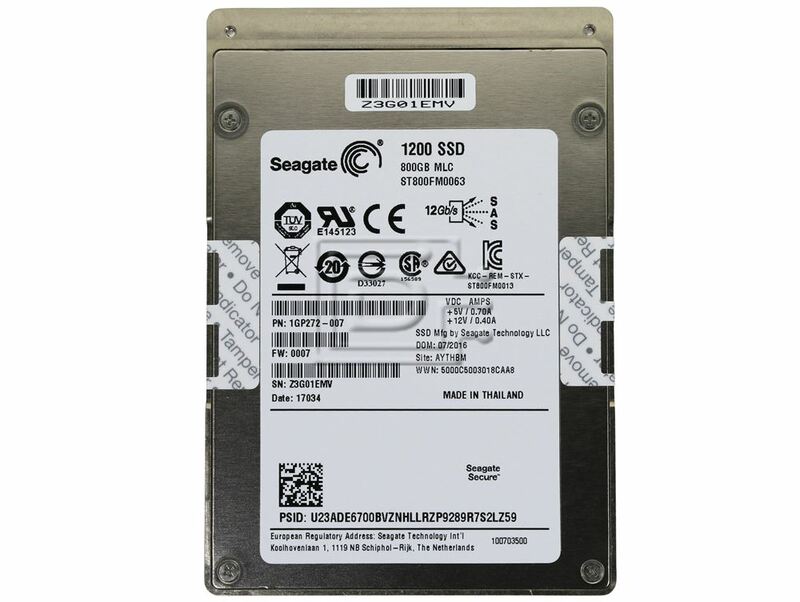 Seagate 1200 series Solid-State Disk drives provide high performance, high capacity data storage for a variety of systems with a Serial Attached SCSI (SAS) interface. The Serial Attached SCSI interface is designed to meet next-generation computing demands for performance, scalability, flexibility and high-density storage requirements. 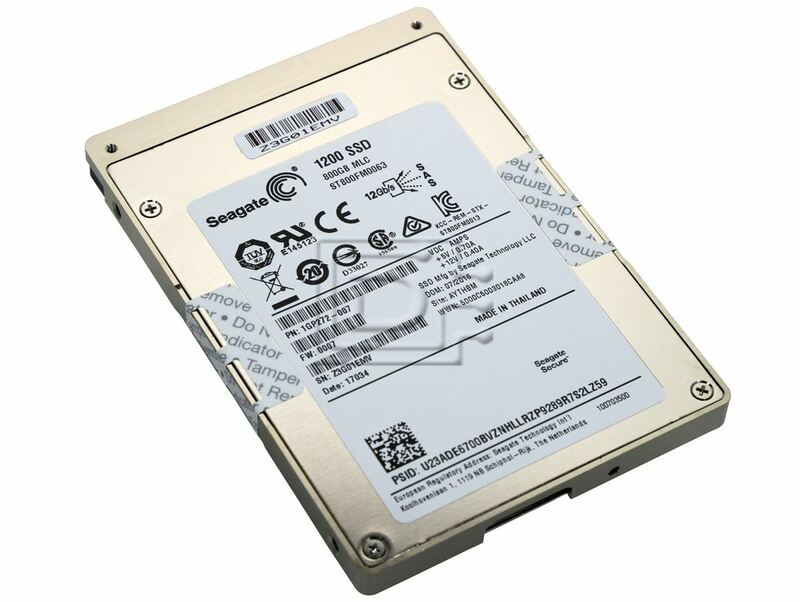 Seagate 1200 SSD drives are random access storage devices designed to support the Serial Attached SCSI Protocol as described in the ANSI specifications and the SAS Interface Manual (part number 100293071) which describes the general interface characteristics of this drive. Seagate 1200 SSD drives are classified as intelligent peripherals and provide level 2 conformance (highest level) with the ANSI SCSI-1 standard. The SAS connectors, cables and electrical interface are compatible with Serial ATA (SATA), giving future users the choice of populating their systems with either SAS or SATA drives. This allows users to continue to leverage existing investment in SCSI while gaining a 12Gb/s serial data transfer rate. 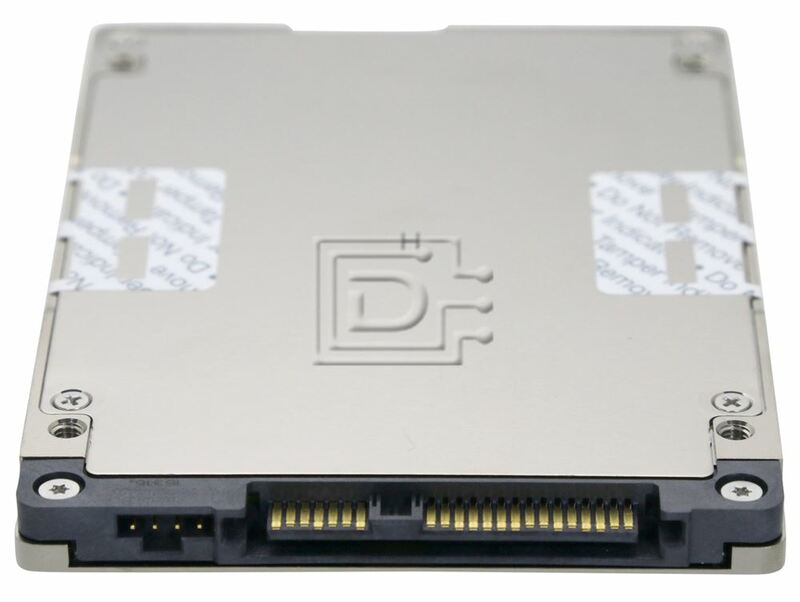 Limited Warranty with Media Usage - provides coverage for the warranty period or until the SSD Percentage Used Endurance Indicator reaches 100 whichever comes first.